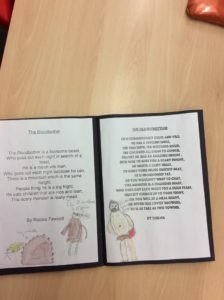 This week Year 4 have been busy publishing their couplet poems based on work by Roald Dahl all about the vile, nasty giants in the BFG! 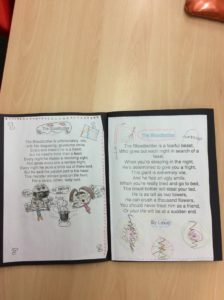 Both classes have created books for their reading areas for all of the children to enjoy. 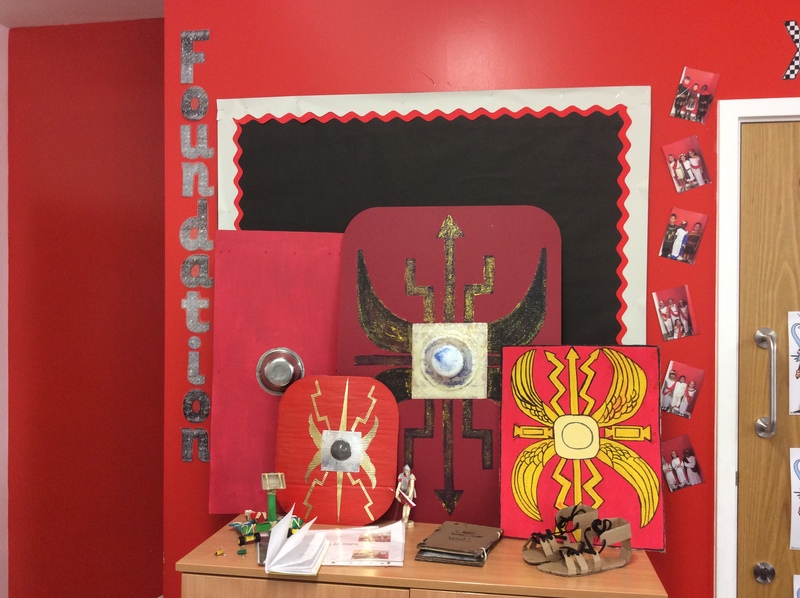 Come into Year 4 and check them out! 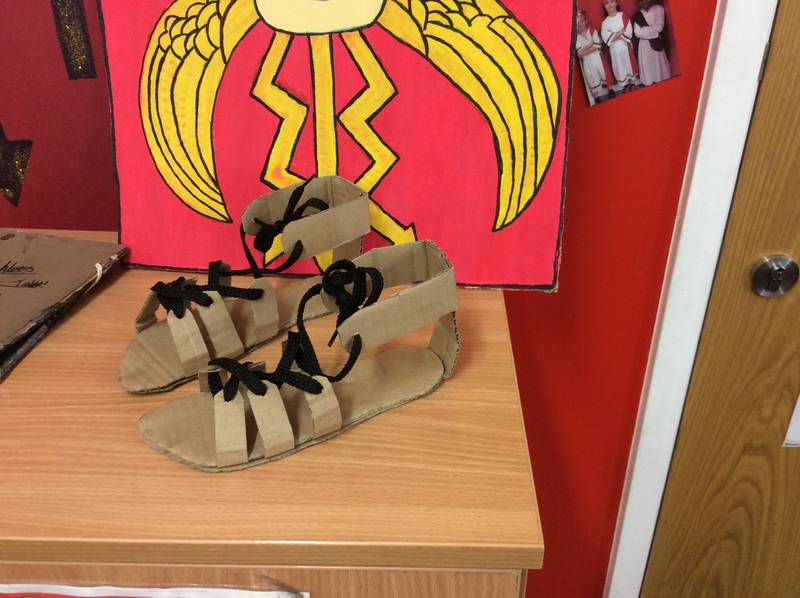 Over the half term, the children were given a project based homework to go and research an area of the Romans. 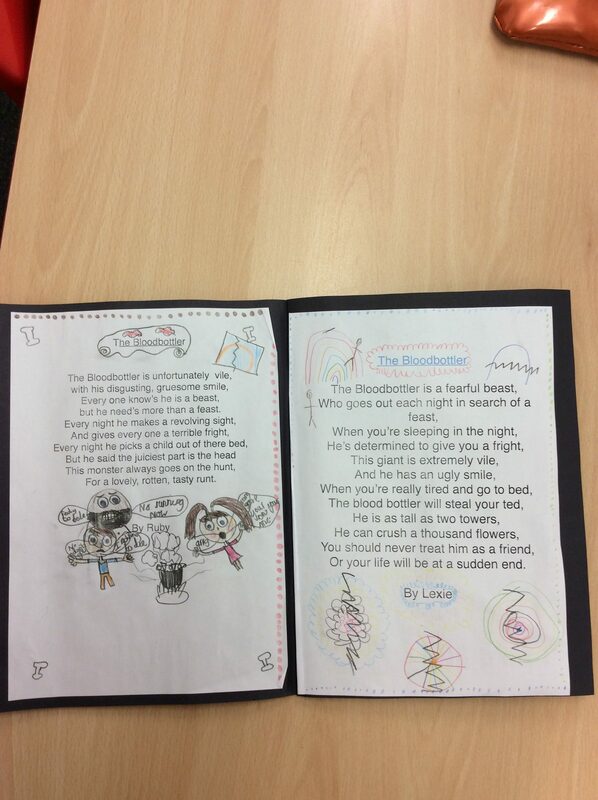 This was a difficult challenge for the children as they could be as creative as they like! 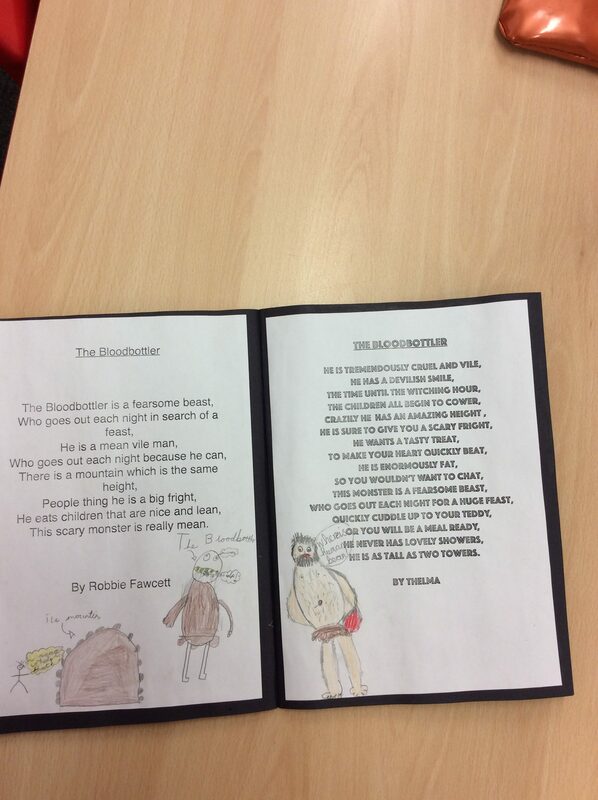 Every member of Cedar class got involved and bought their projects in! Here are some pictures of our wonderful display of work. 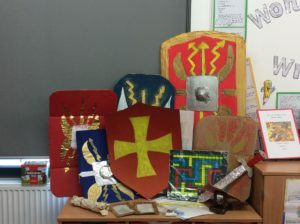 I am so impressed with the efforts the children have gone to with their projects so a HUGE well done to you and your parents for helping! 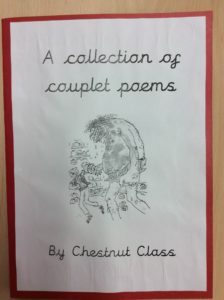 You could also come and visit Cedar class to see our showcase of work. I wonder if you can tell me… what stands out from this display for you? 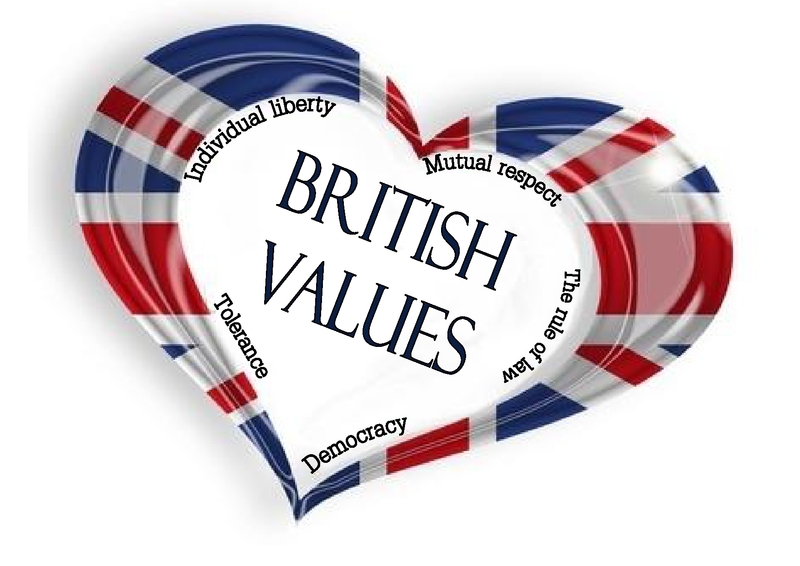 Over the last couple of weeks, in our in-class reflections we have been focusing on the British Values and why we are PROUD to be British! These values should be seen within each member of the United Kingdom daily, to ensure that the UK is a safe, happy environment for all. 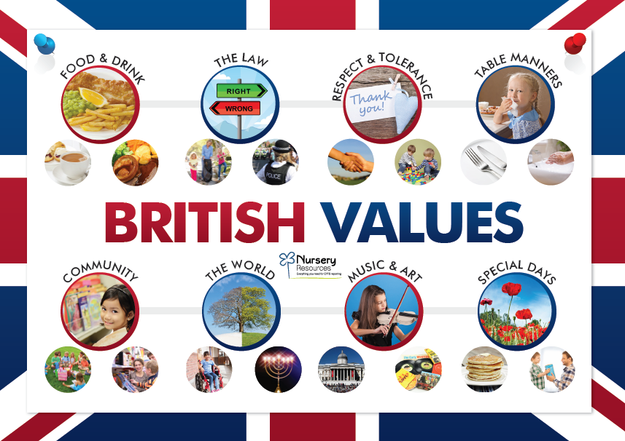 Are you going to get involved with the whole school British Values competition to try and win a prize for promoting these values in school? 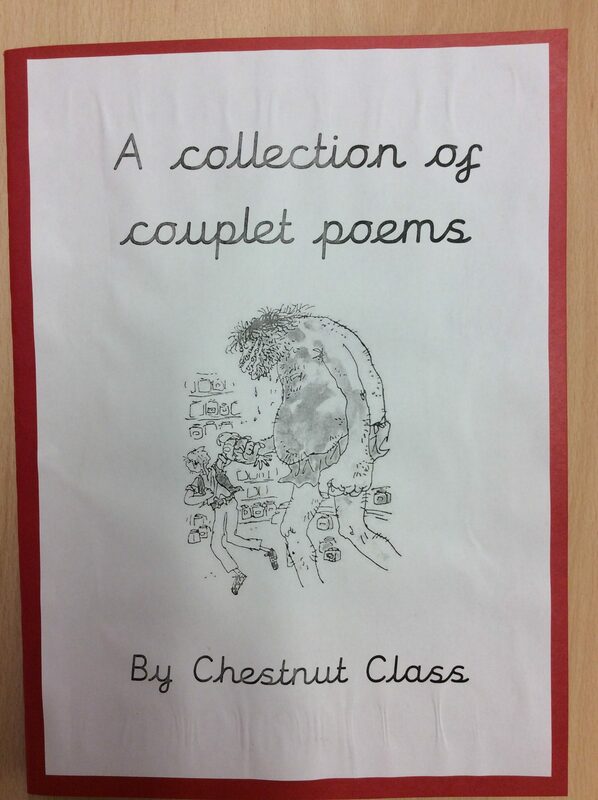 Some entries can be found in Cedar class if you need inspiration! 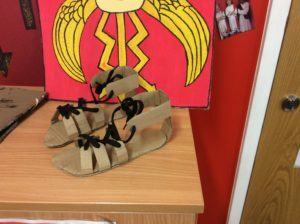 (Don’t forget to hand these to your teacher by the 18th of November 2016). Good luck!